You want the customers coming to your location, right? 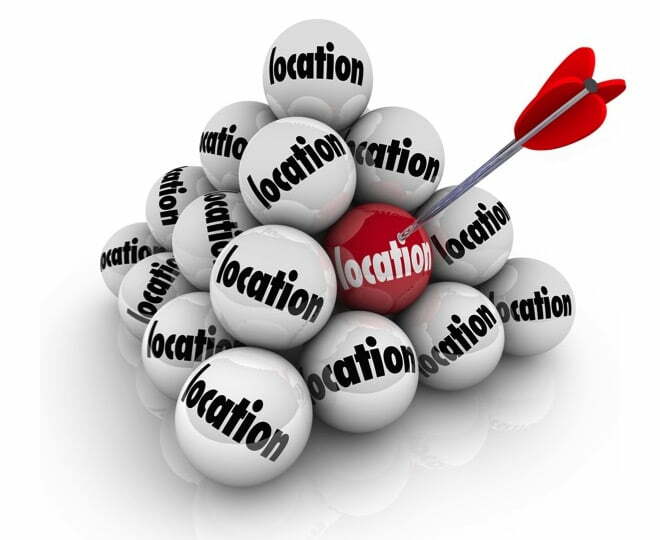 You need to use location based marketing and create ads based on customer proximity to dominate local search. Walking downtown, a group of students pull out their mobiles to check for messages on their way home from school. When one goes on Facebook, they see an ad announcing that the boutique around the corner has a BOGO sale on shoes. The ad even gives them directions to the store. They may think it’s a coincidence, but targeted marketing has recently taken a huge step in a new direction – proximity advertising. Yes, there are services out there that will allow you to create your ads to ping those who have opted in. These services use Bluetooth technology to connect with any mobile devices that are connected to their system, sending special offers as soon as the customer comes within a certain radius of your store. Proximity marketing is not only bringing more closely-targeted customers to companies, but in doing so, they’re really increasing these companies’ ROI. By only paying for ads that are going to prospective customers, your advertising budget can be stretched a lot further. This is especially true for SMEs that have only one location – if you’re in San Francisco, why should you pay for someone in New York to click your ad? The potential is huge to benefit businesses with locations in multiple cities, as well. If you have a loyal customer that relocates or goes on vacation, having a proximity-based marketing ad campaign will show them to the location nearest where they are. Depending on the platform you choose to use for your proximity-based ad campaign, there will be differences in how you actually create your ads, but the basic steps will remain the same. Determine the range of proximity you think your best prospects will be in, whether that’s inside of the shopping mall where you are located, or within 5 miles of your business’s location, etc. Decide any other optional parameters, including age group, gender, and if they’ve opted in for location-based campaigns, or have signed up for your updates. Choose your call-to-action for this campaign, such as collect rewards, get directions, or make an appointment. Create the ad, and watch for results. As with any ad campaign, you will need to monitor the results closely to determine ROI, perhaps use A/B testing and more. Don’t give up after one time. 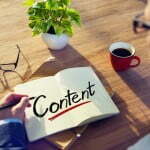 It does take practice to yet your ad campaign settings just right for your business. Make sure you have claimed all your local listings on the directory and review sites, as well. This will greatly increase your quest for dominating local search. Have you used location based ads before? What worked? What didn’t? Let’s discuss. 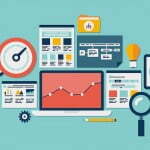 « Time for Wellness Check: Your Business Web Presence Check That Is!